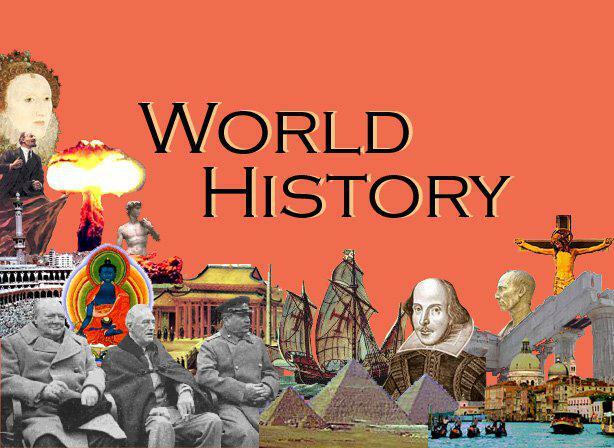 Master a broad body of historical knowledge related to World History. Demonstrate a multi-faceted understanding of historical knowledge. Identify different themes found throughout human activity and history. Work effectively with others create projects and solve problems.